I am often asked as a Mobile Notary if I go to jails or prisons. 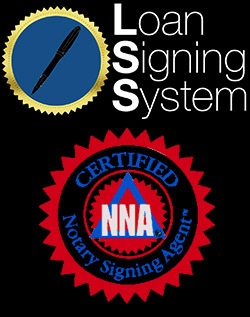 This is a Mobile Notary service that I am more than happy to provide. There are many jails and prisons that I provide Mobile Notary service to: Twin Towers in Los Angeles, Pitches Detention Center in Castaic, Ventura County Pretrial Detention, to name a few. Often a parent, spouse, finance, friend, or loved one is also needed for the Mobile Notary for the person who is incarnated. I recently had an old neighbor who was in a bind request a jail Mobile Notary. She needed a Power of Attorney and a Special Power of Attorney regarding the inmate’s real estate notarized. The inmate was in the Ventura County Pretrial Detention Jail. She was very eager to have the documents notarized due to the sale of property and being in need to handle the inmate’s finances. When I completed the Mobile Notary, she was so thankful to me because she was able to handle the inmate’s personal affairs. 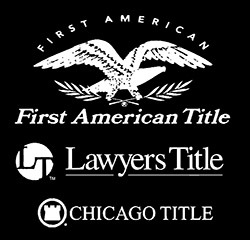 § One of the types of services I offer are Jail and Prison Notarizations. I notarize papers for inmates at all jails, prisons and detention facilities in many service areas in the San Fernando Valley, Simi Valley and Los Angeles areas. § I notarize various types of documents including power of attorney (POA’s), Inability to Appear, Deeds of Trust, and Letters of Permission. § Many detention facilities provide professional viewing hours to your notary Monday-Sunday. The vast majority of the time, the signing of the document can be finished in an hour or less, however, sometimes the appointment may take longer. This is never a problem when serving the client.